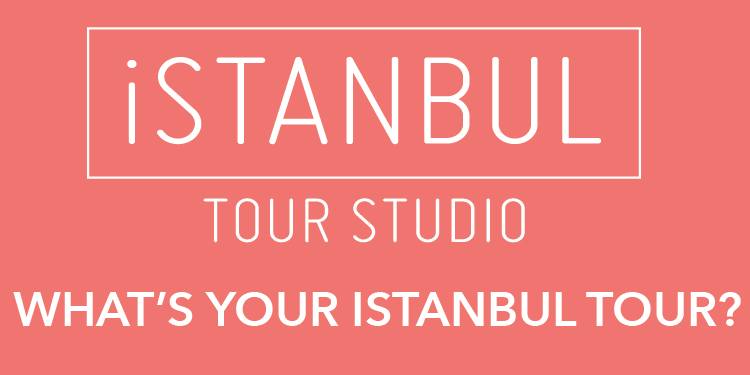 Euroleague Basketball is pleased to announce the city of Istanbul as the home of the 2012 Turkish Airlines Euroleague Final Four. The state-of-the-art Sinan Erdem Arena, which opened in 2010 to host the FIBA World Championships final stages, will host European basketball’s premier event in early May 2012. Euroleague Basketball President and CEO was joined by representatives of two partners in the event, Turgay Demirel, the President of the Turkish Basketball Federation; and Firuz Baglikaya, the President of Detur Group; as well as Istanbul Mayor Kadir Topbas and Hamdi Topçu, Chairman of the Euroleague’s title sponsor, Turkish Airlines, to make the announcement on Sunday at a media conference hours before tip-off of the 2011 Turkish Airlines Euroleague title game at Palau Sant Jordi in Barcelona. The 2012 Final Four brings the event back to Istanbul for the first time in two decades. Partizan defeated Joventut Badalona in the 1992 Final Four at Abdi Ipekci Arena. Sinan Erdem Arena, which has a capacity of over 16,000 for basketball, has become a leader in hosting premium sporting events. In addition to being the home of Euroleague club Efes Pilsen, Sinan Erdem Arena is also scheduled to host the year-end WTA Championships in each of the next three years plus the world indoor track and field championships and the world swimming championships in 2012. The unveiling of Istanbul as the next Final Four host brings a new surge of excitement for Euroleague fans because the city best known for their sports activity is finally hosting the biggest competition in European basketball after two decades. After a successful stint in Barcelona, fans are looking forward to another exciting Final Four event.